Decluttering can be a bit unpleasant, but it’s a very worthwhile task! Whether you just want more space for what you have, want space for new things, or want to practice simple living, decluttering can help. It allows you to get rid of things you really don’t need in your life that are taking up space, and possibly even getting in your way. 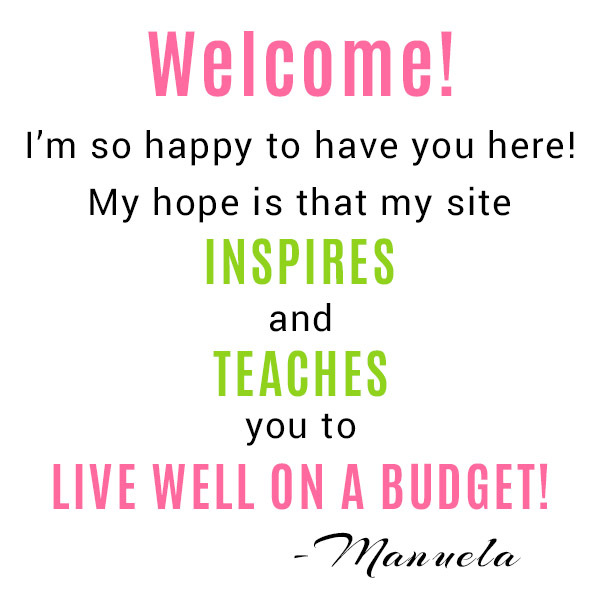 Wouldn’t it be nice to go through your closet and only see things you actually wear? To walk into your garage and know that each box is full of stuff you actually want and plant to use? 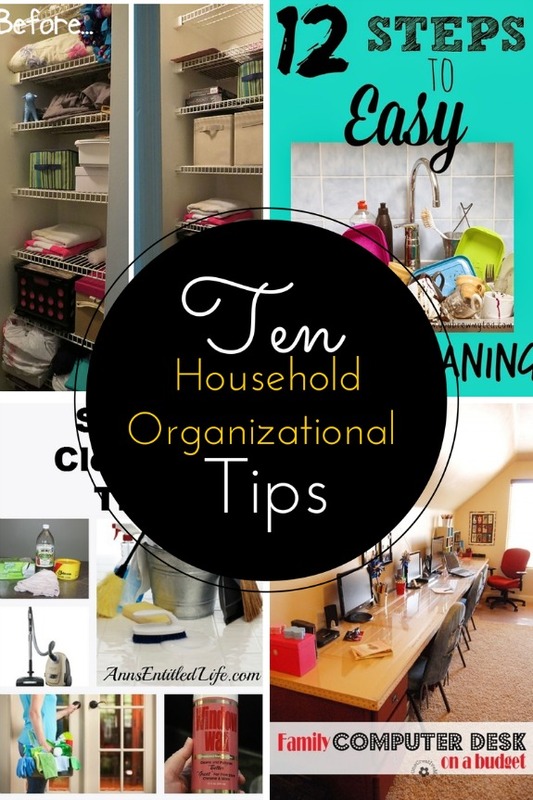 You can’t get your home organized if it’s full of excess stuff! 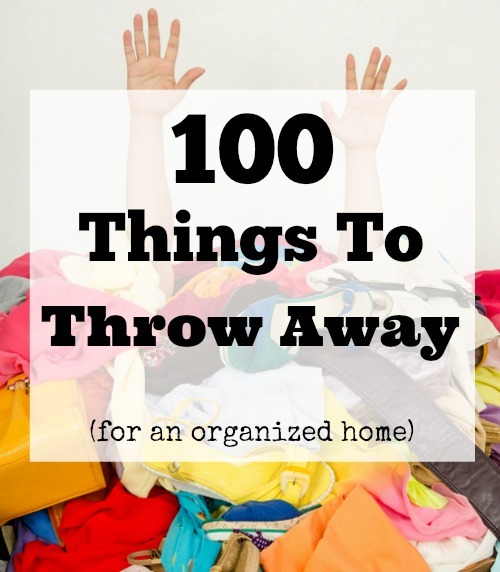 To help you figure out what exactly to get rid of, here are 100 Things to Throw Away Today! If this list of things to throw away today seems overwhelming, break it up. Just throw away a dozen things this week, then a dozen next week, and so on. Of course, you shouldn’t necessarily throw out all of the things below into the trash. Glass, aluminum cans, paper, etc. can be recycled (if you don’t have recycling service, many stores like Target and Ikea have recycling areas). You can recycle some electronics at places like Best Buy. You could also donate things that are in decent condition, or sell them at a garage sale or on Amazon or Ebay, etc. The main idea is to get things out of your house, but not necessarily to fill up your trash bin! Afraid you’ll miss something on this list? 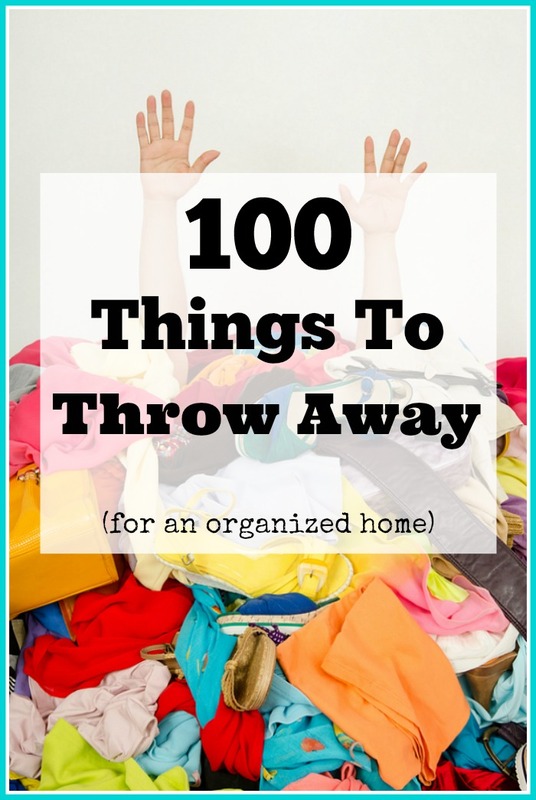 Click here to get our free printable 100 things to throw away checklist! 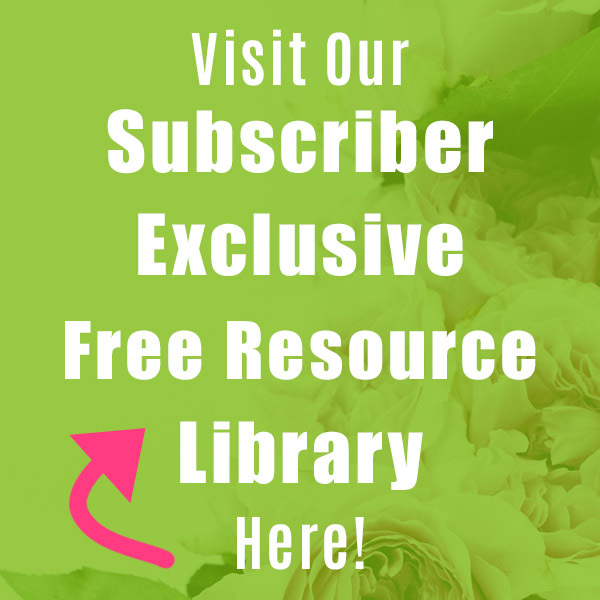 Tired of living in a messy home? 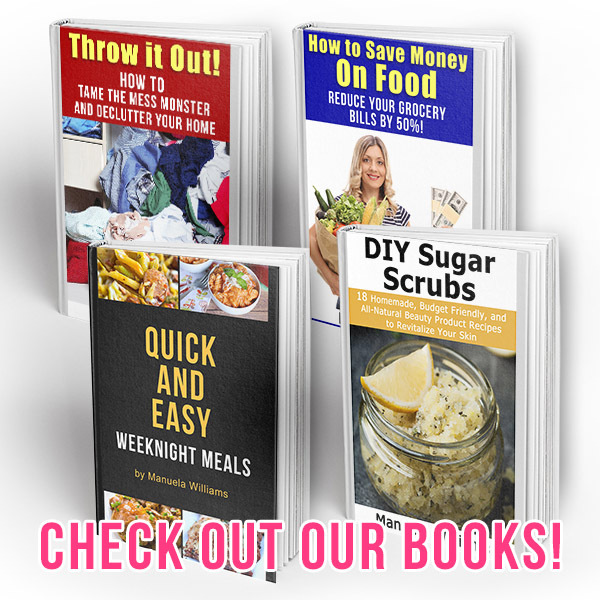 You need my decluttering eBook, Throw it Out! 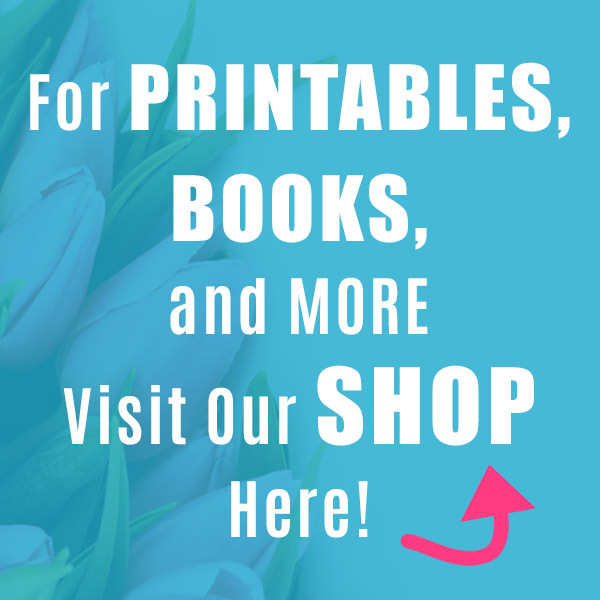 It includes a room-by-room guide with 200+ things to get rid of! What are you going to throw away today? Reading through your list, it’s funny how some of these things just find a place within a home where one just gets used to seeing it (guilty shoe collector) Thanks for the wake-up call.